Landscapes of the USA ~ Click on an image for a larger view, Click on the small circular buttons below to switch pages. 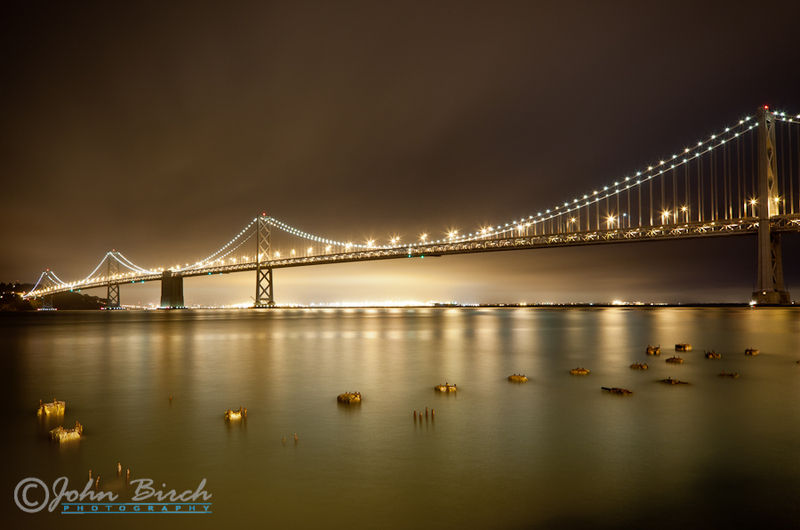 The monumental Bay Bridge stands in all it's glory projecting an awesome night time presence across the San Francisco Bay. 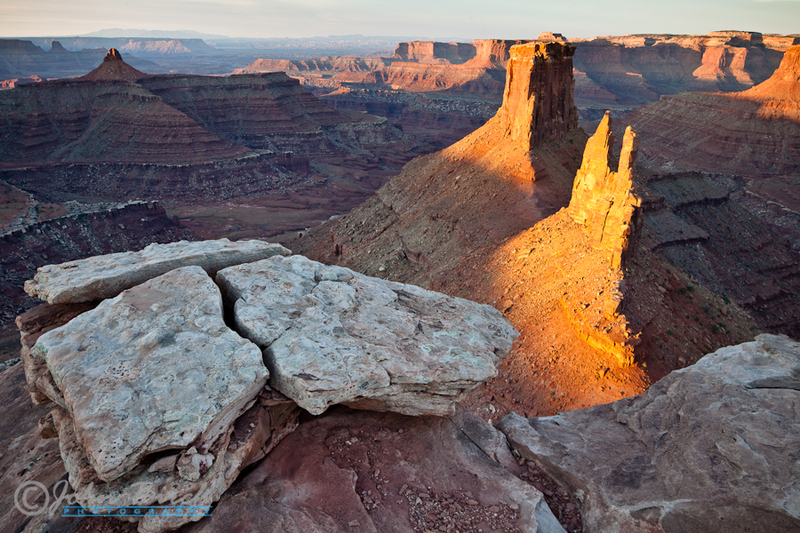 The golden glow from the suns early rays light up the majestic spires atop the buttes at this resplendent but remote overlook on Shafer Canyon. 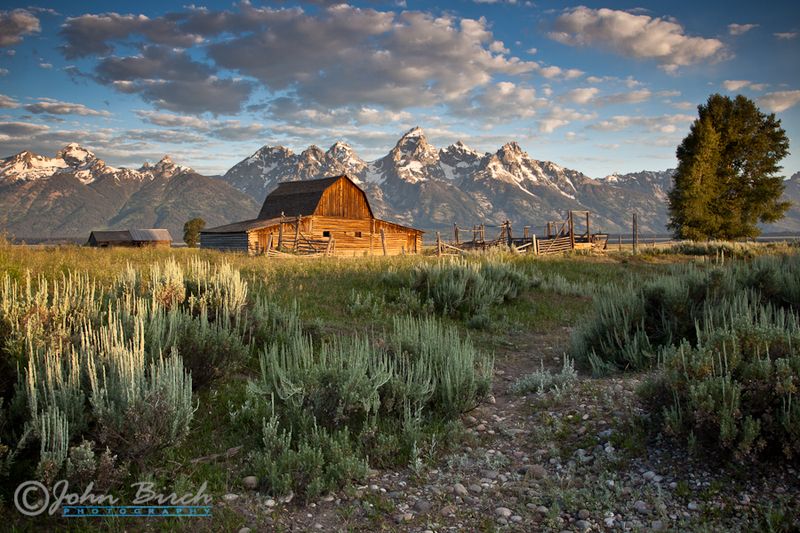 The fresh scent of sage brush after a light rain envelopes the photographer as the sudden and brief golden light breaks through the clouds and brings warmth and light to this old Mormon homestead. 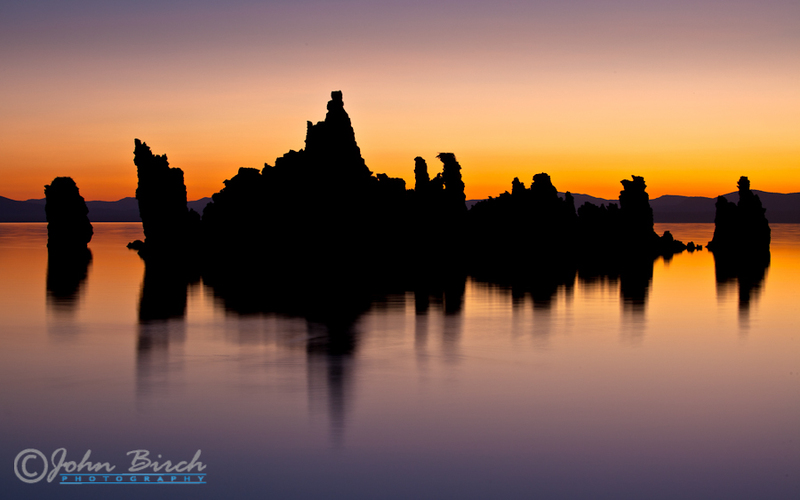 As the pre-dawn glow emerges from the horizon, a golden glow forms on Mono Lake allowing the eerie silhouettes of tufa spires to manifest out of the darkness. 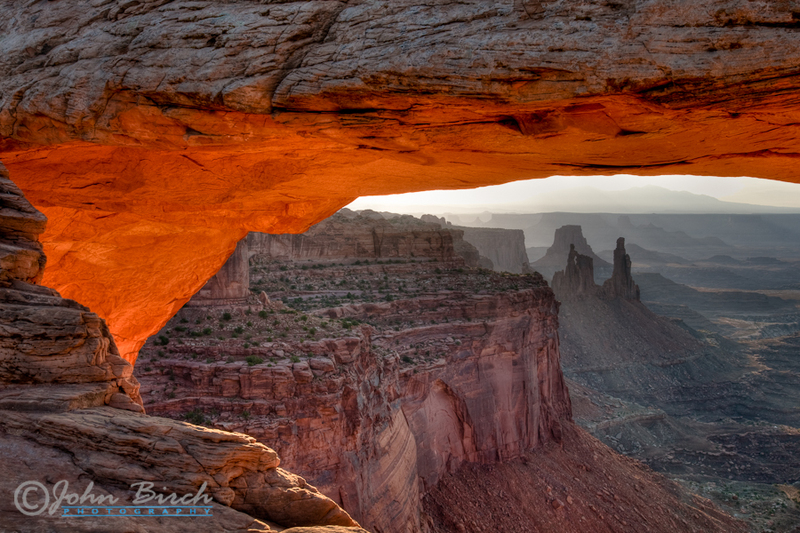 Mesa Arch just after sunrise, Canyonlands national park, Utah. 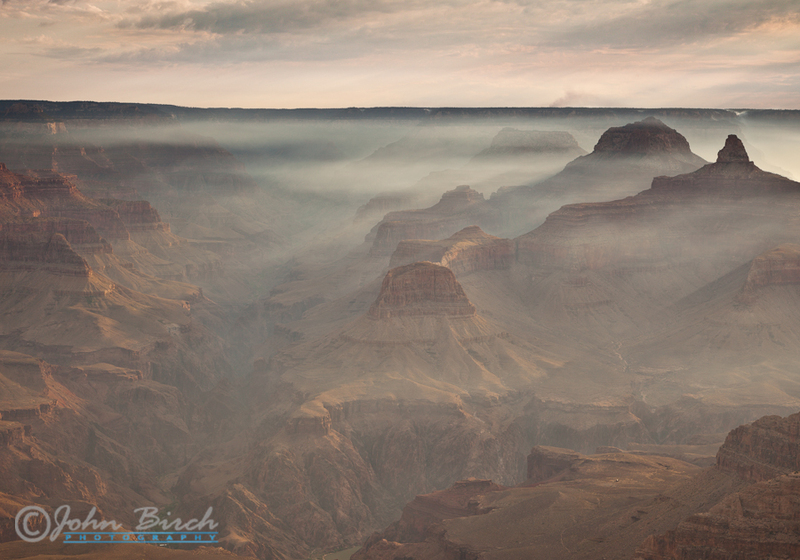 Distant smoke trails from fires on the North Rim, as the early morning light and fog paint pastel shades over the canyon. Mather Point, Grand Canyon, Arizona. 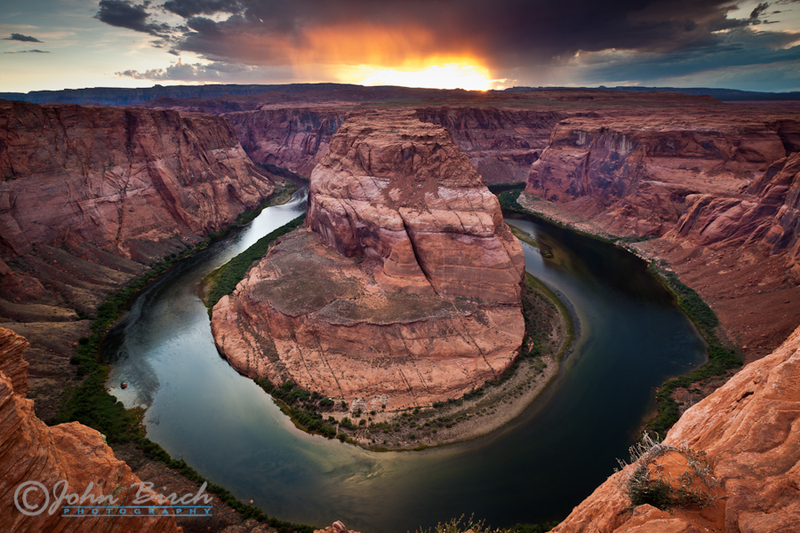 As the sun sinks to the horizon dramatic light bursts beneath the storm and flares through the rain as sunset approaches Horseshoe Bend on the Colorado River near Page in Arizona. 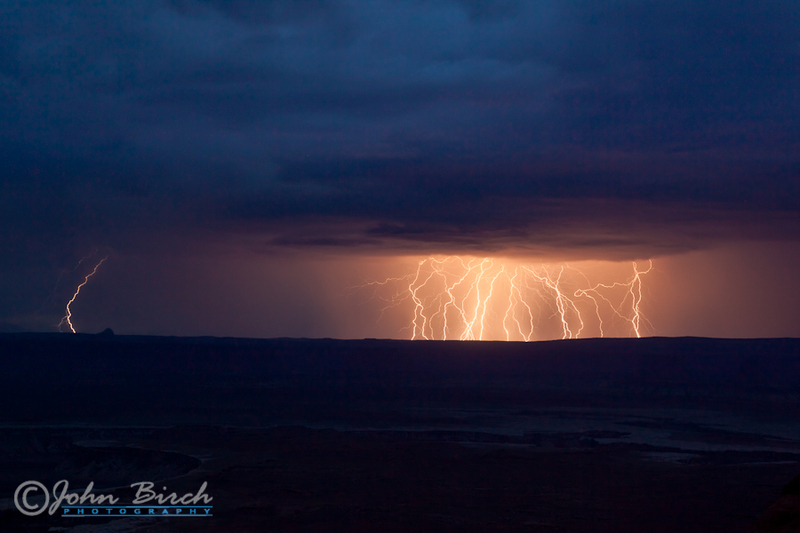 Multiple lightning strikes hit the distant canyon, taken from the Green River Overlook in Canyonlands National Park. 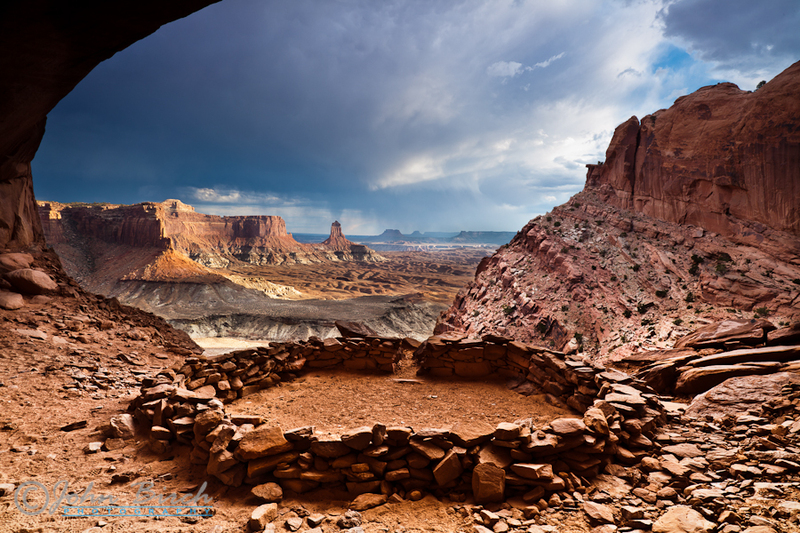 False Kiva, an ancient native amican archaeological site built into an alcove in the Island in the Sky Mesa, At Canyonlands Nataional Park, Utah. 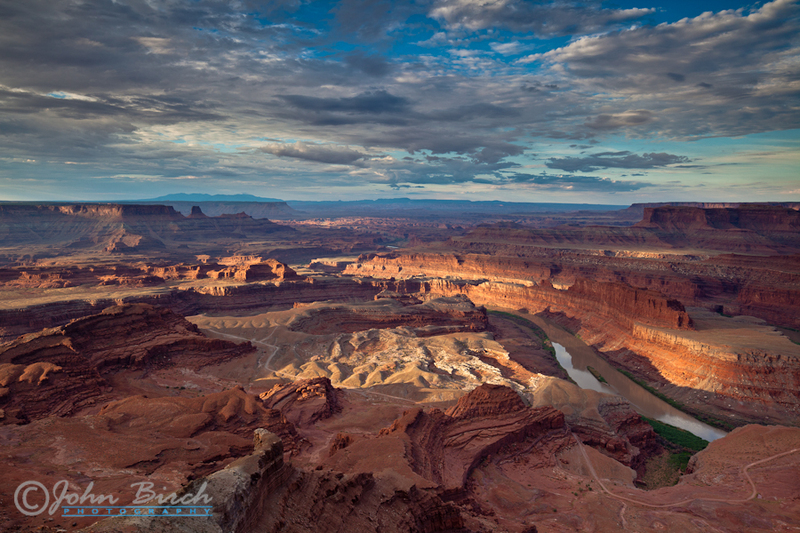 One of the most majestic panoraminc views in all Amnerica and the best time to be there, surise at Dead Horse Point, Utah. 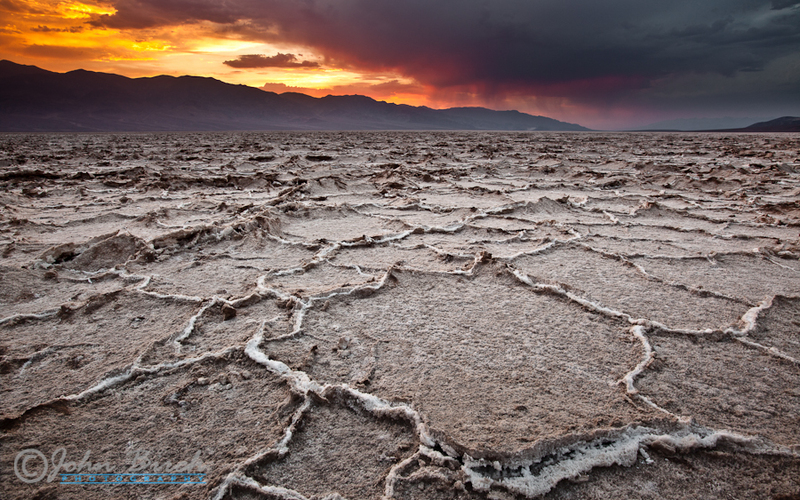 An evening storm of the summer monsoon brings rare rain to the hotest, driest and lowest place in America. Badwater saklt flats, Death Valley, California. 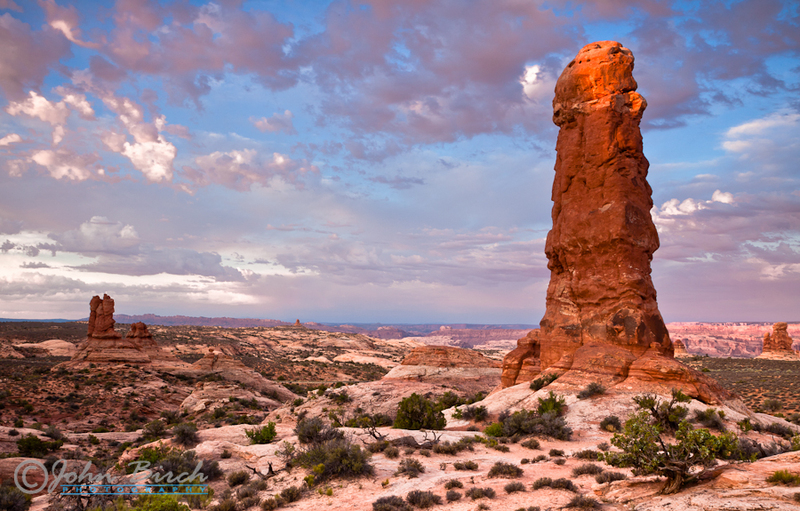 As the first rays begin to light the spire, a warm glow radiates around the Garden of Eden in the Needles District. Arches National Park, Utah.